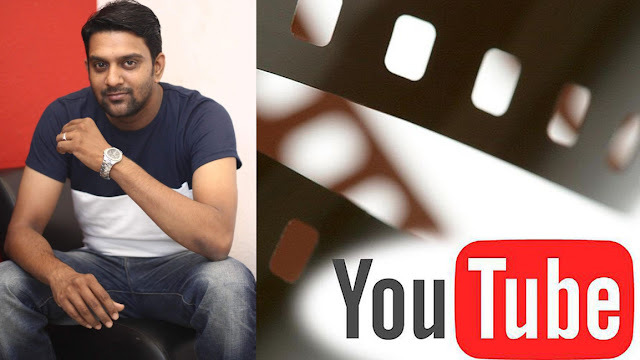 Speaking about this effort, Aravindh Srinivasan of NextGen says, "Today, the YouTube platform has an important role to play in ensuring the success of a film. By presenting the teasers, trailers and songs through YouTube, filmmakers manage to get viewers and fans interested in their films and thereby raise expectation levels. Therefore, YouTube's contribution in this regard is humungous. "Several films have been released directly on YouTube. However, all of these films have done so either because of a problematic theaterical release or Censor issues. However, until now, no Indian film has been made with the sole intention of releasing it exclusively on YouTube. When I discussed this issue with my friends, the thought 'Why not make a film exclusively for the YouTube platform?' arose in me. My friends found this to be a good idea and promised to join in as producers for the venture. Following the support provided by friends, we began actively searching for a good script that could be made into an entertaining film. After an extensive search, we have now finalised the script. "We intend to make this film simultaneously in four languages -- Tamil, Telugu, Malayalam and Hindi. Although this film will first release on YouTube, we intend to make an attempt to release it on other OTT platforms and through TV channels also. Our prime focus is to ensure that this film, which is to be presented free of cost to viewers, is of international standards. We will shortly announce the cast and crew of this film."